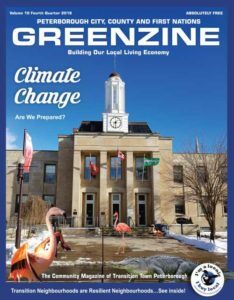 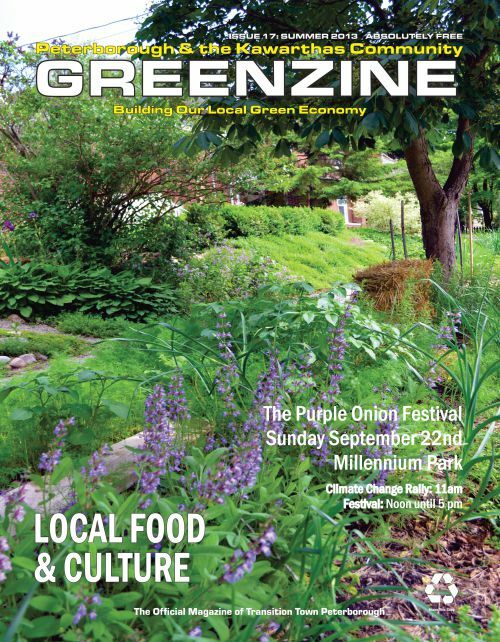 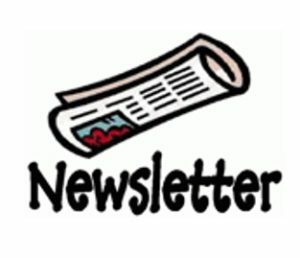 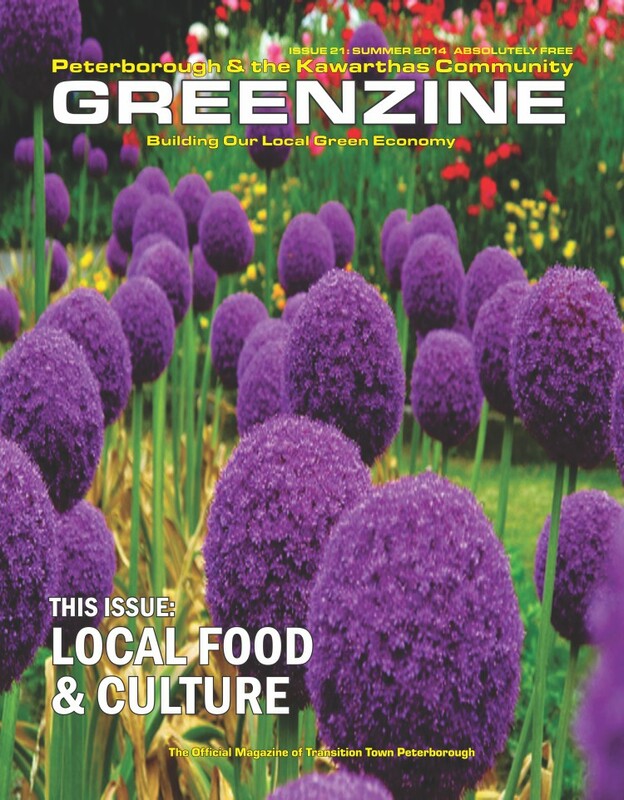 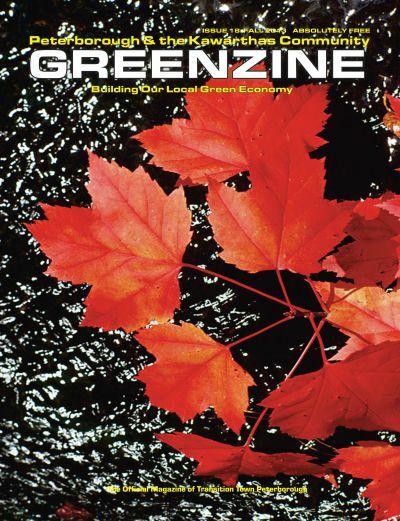 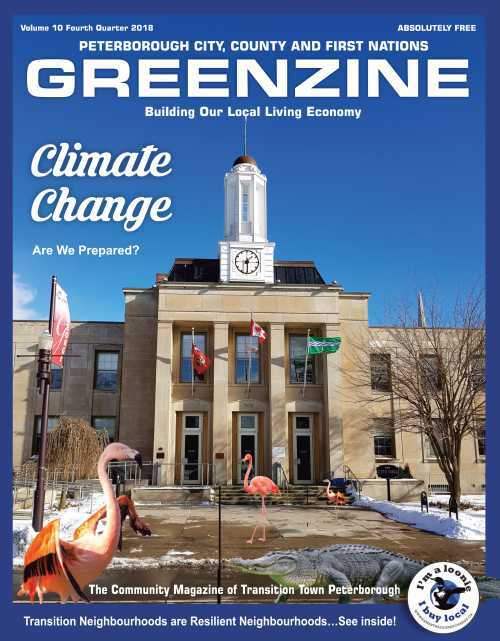 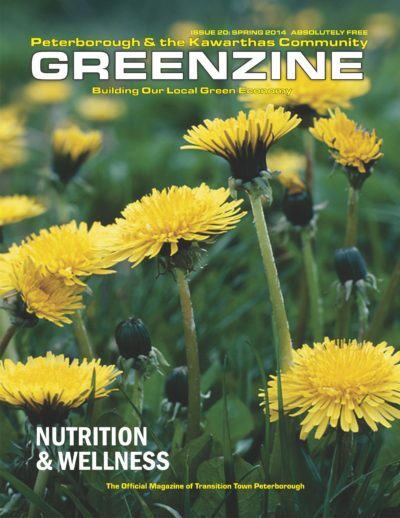 The Community Greenzine is a Transition Town Peterborough initiative, profiling local community efforts in sustainability and environmentally friendly practice. 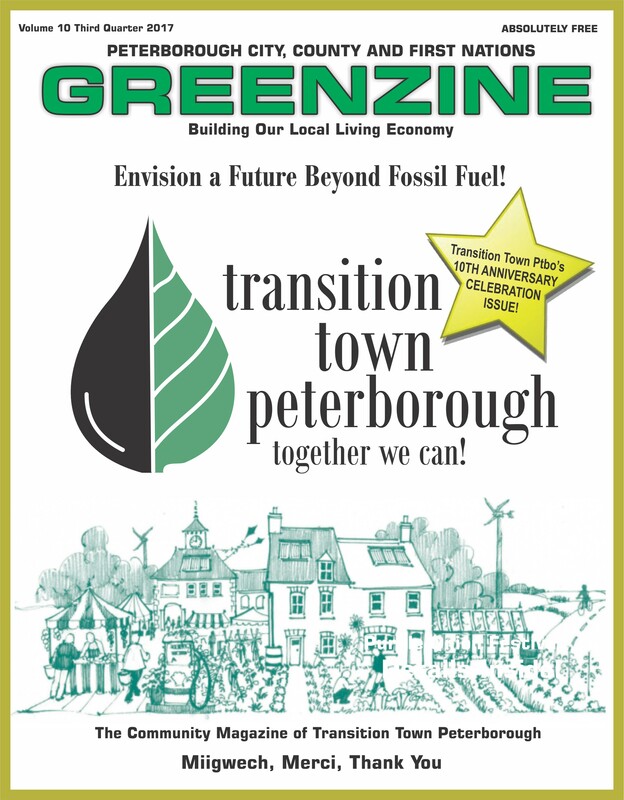 It also focuses on the agricultural and creative economies of Peterborough. 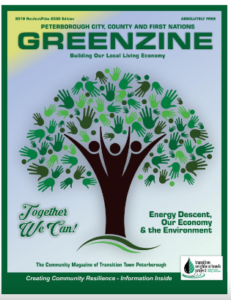 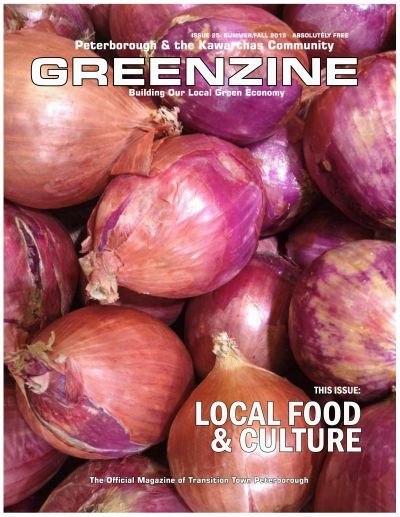 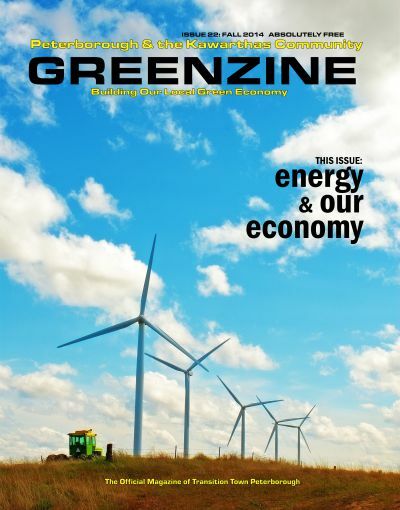 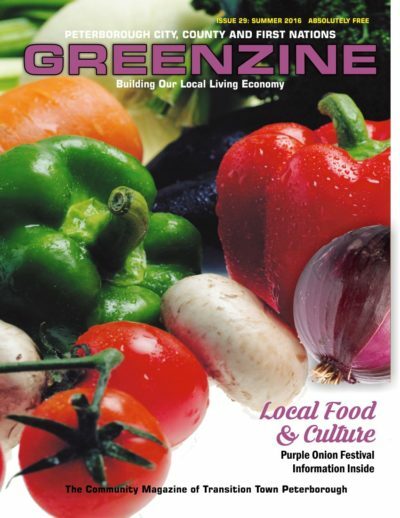 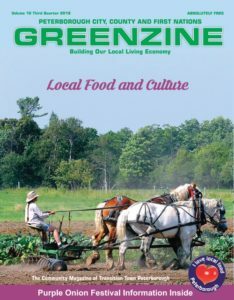 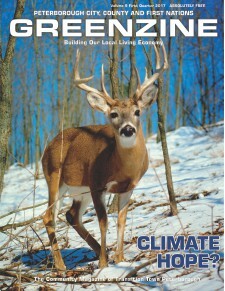 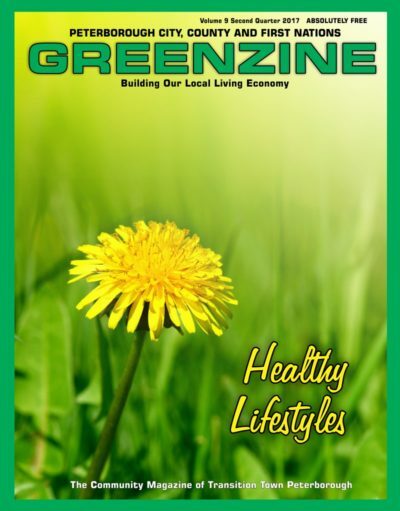 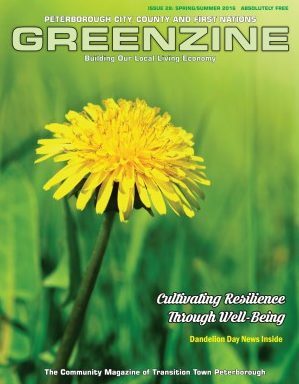 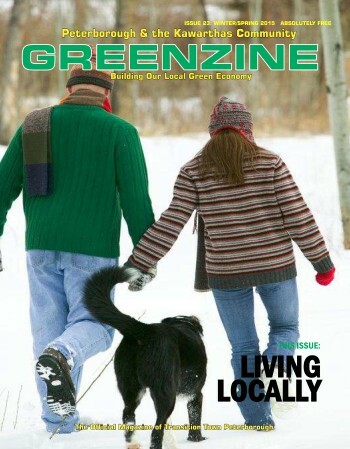 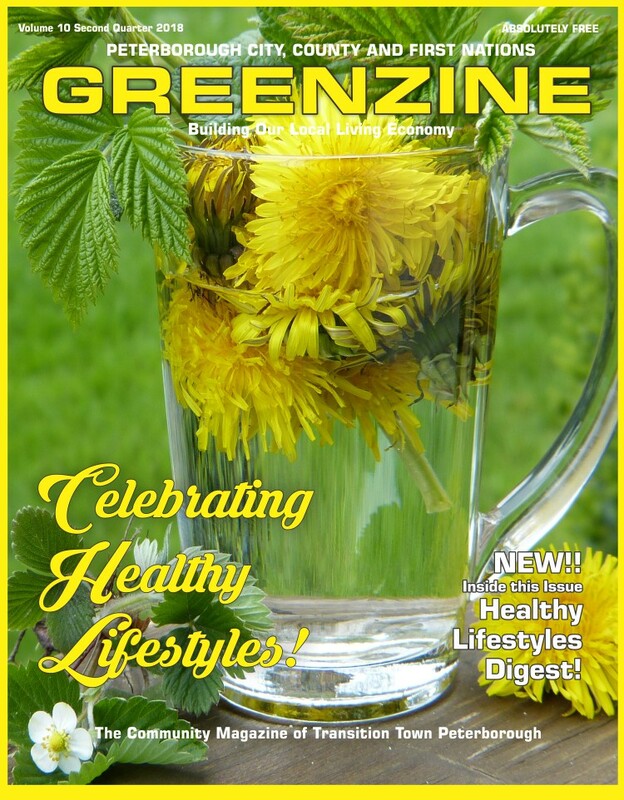 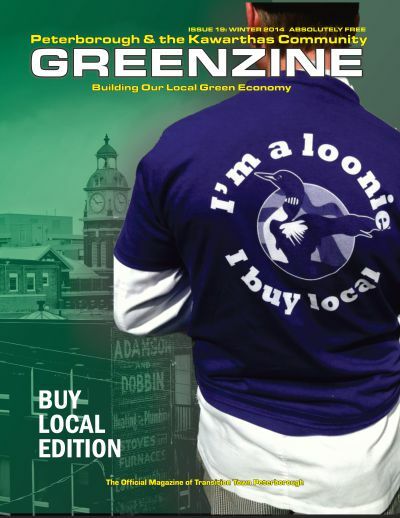 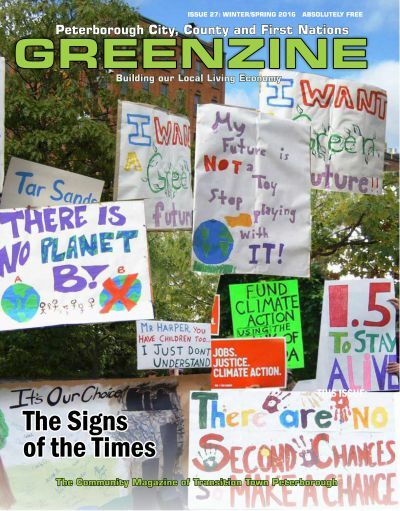 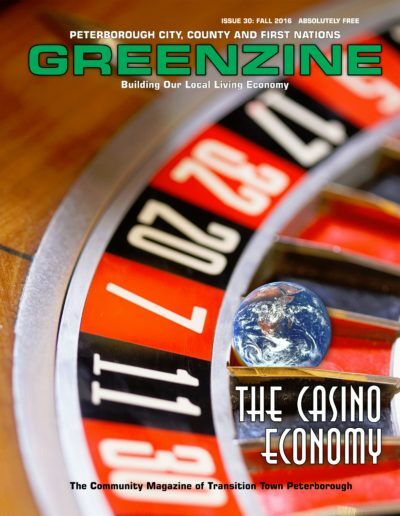 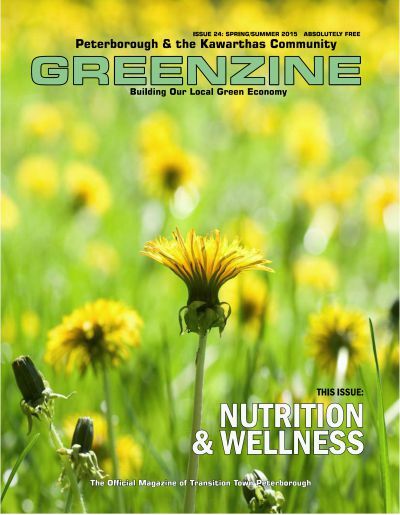 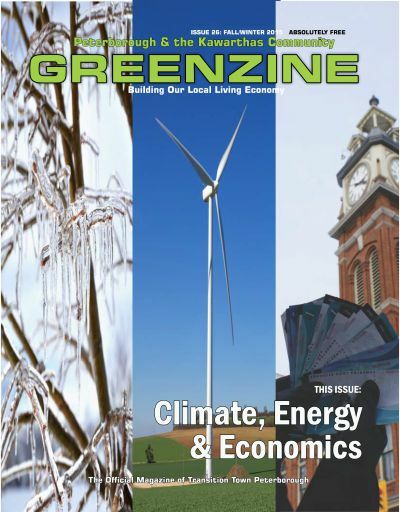 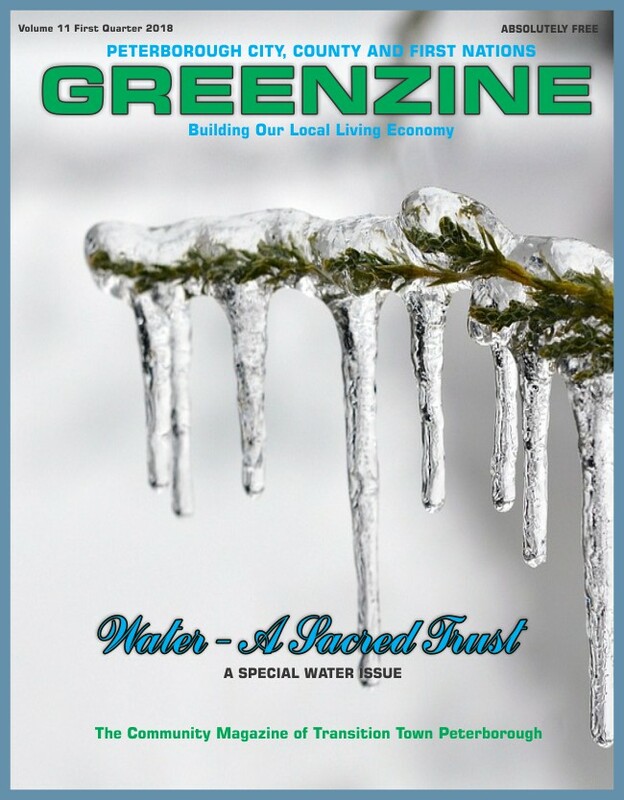 The Community Greenzine is published quarterly and available throughout Peterborough and various regional locations.